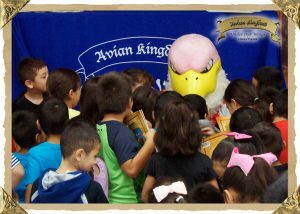 The Avian Kingdom team brought literacy fun back to the kids in Brownsville ISD for the second year with the Avian Kingdom Literacy Tour. Last year, the kids got a chance to meet and interact with Dr. Hoots, Vladimira, and Captain Eagle while learning about birds of prey, their fives senses, and the environment. 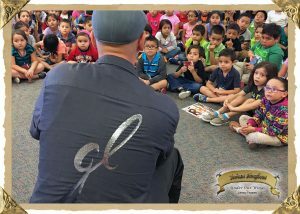 This year, the bar was raised with the addition of dual-language educational rapper, Guero Loco. 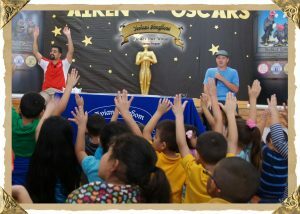 The kids joined in a fun session of “edutainment” that included rapping the ABCs in Spanish. In addition to all the musical excitement, it was hugs all around when Malture made an appearance after the live reading of Reeks of Roses. 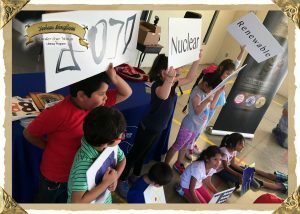 This tour featured live readings, music performances, educational interactive activities, and tons of life lessons. 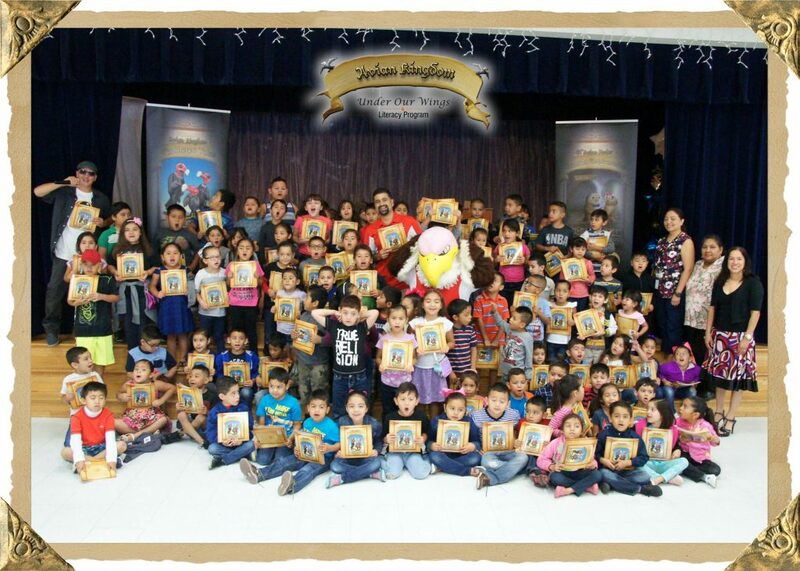 The team and the kids had a blast reading and learning together. We cannot wait to visit again! Upcoming Valentine’s Day Event – A Dash to Remember!